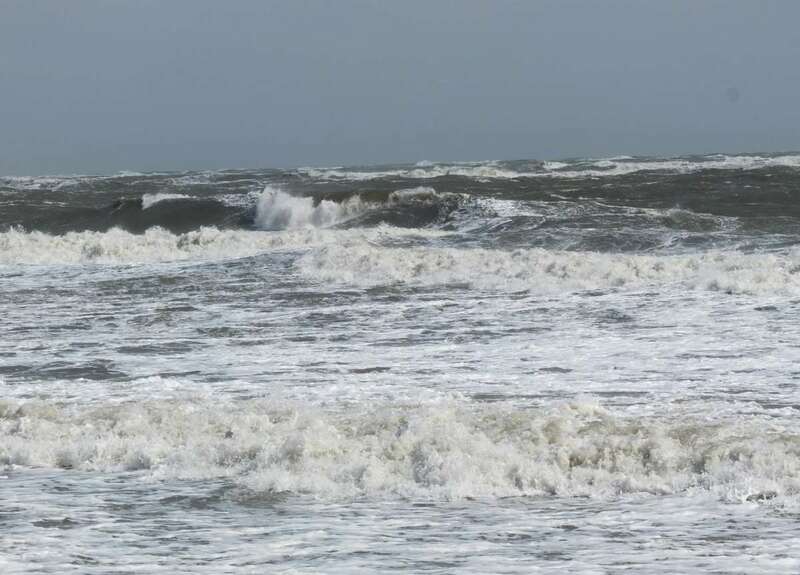 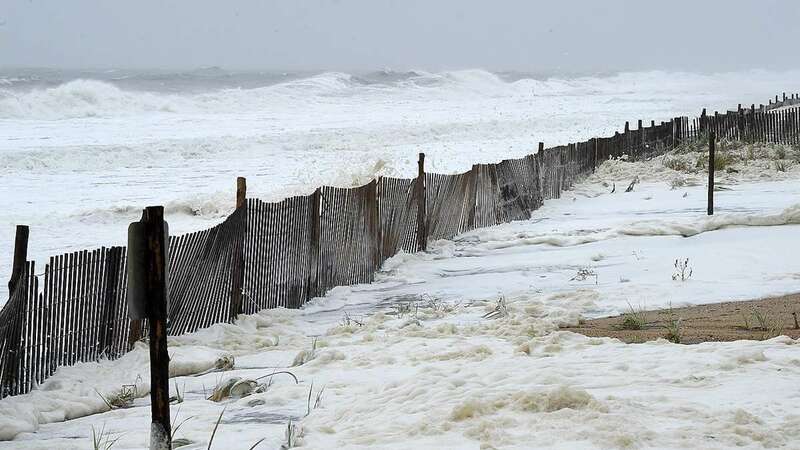 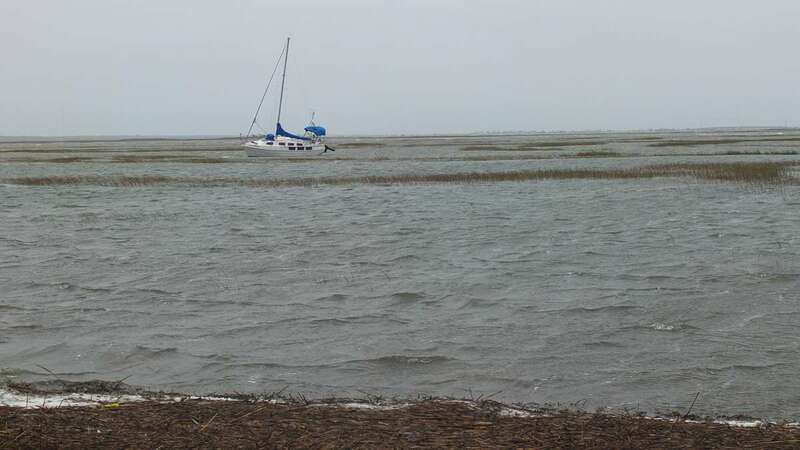 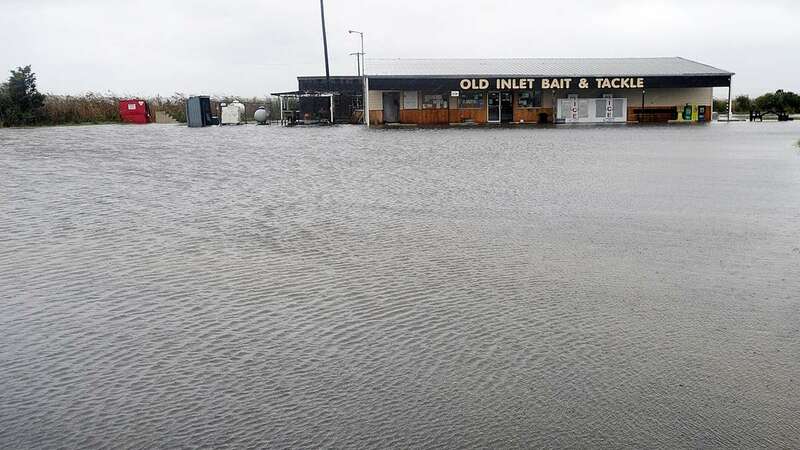 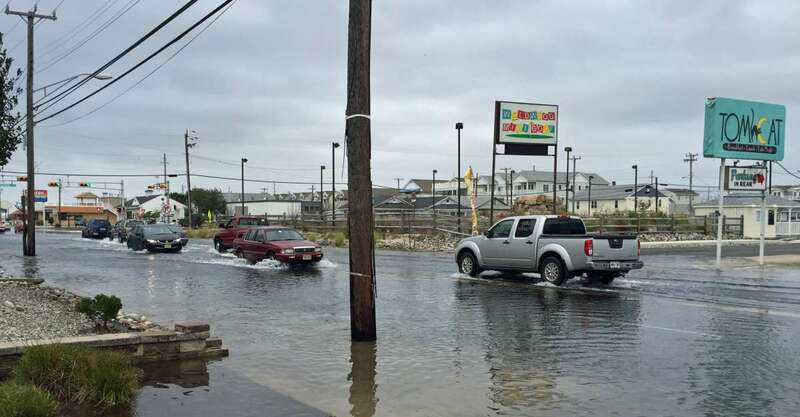 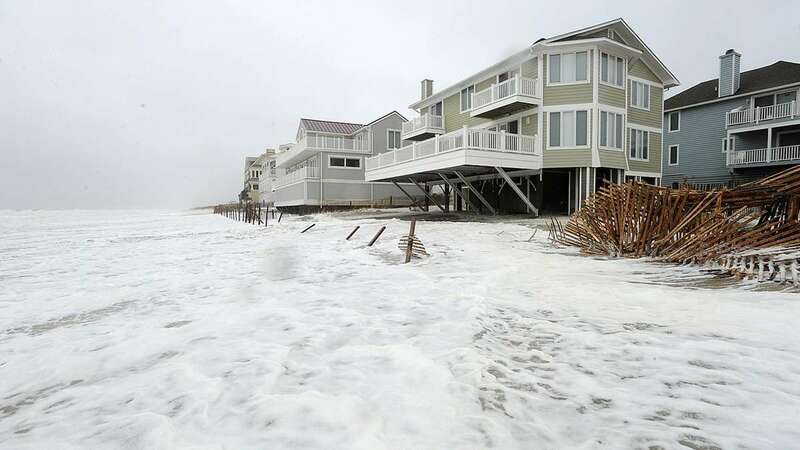 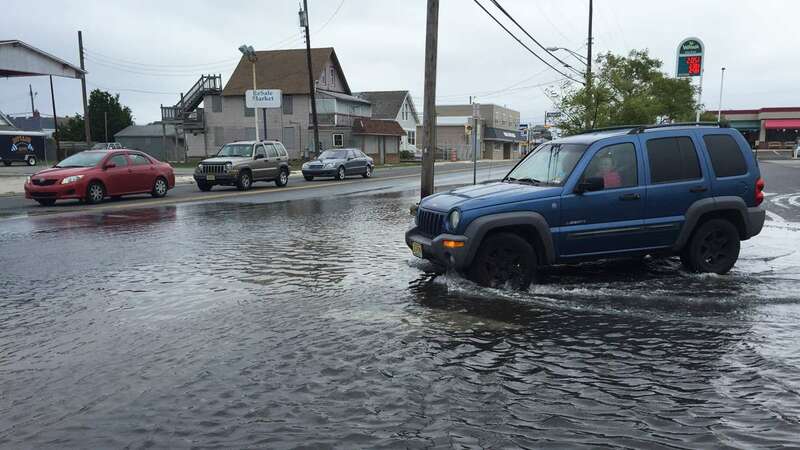 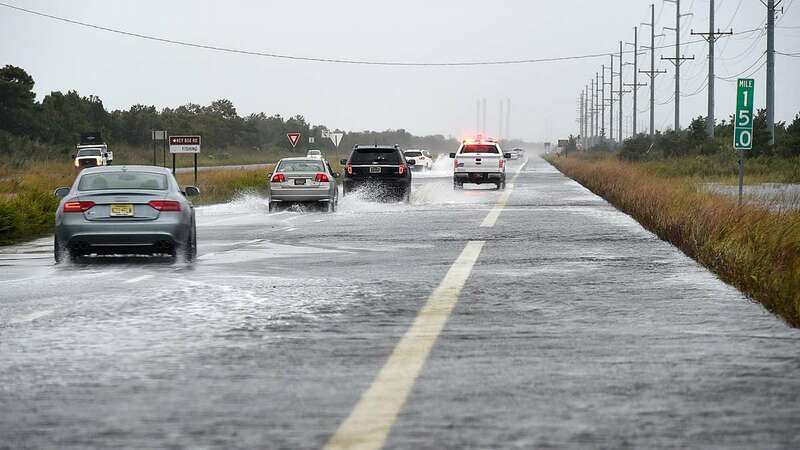 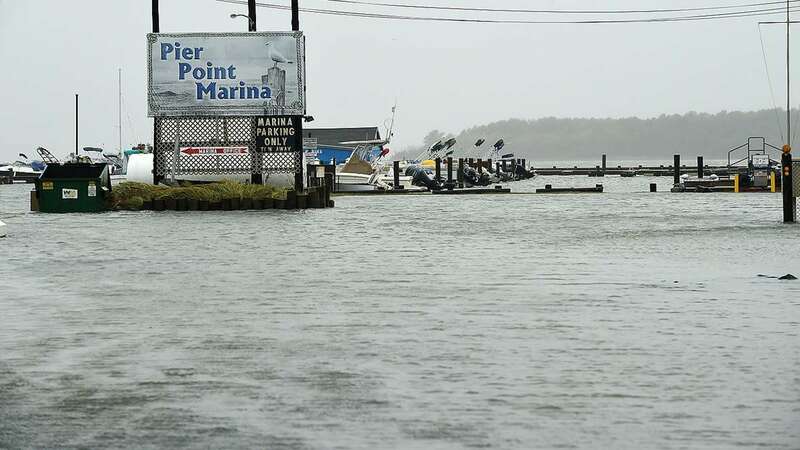 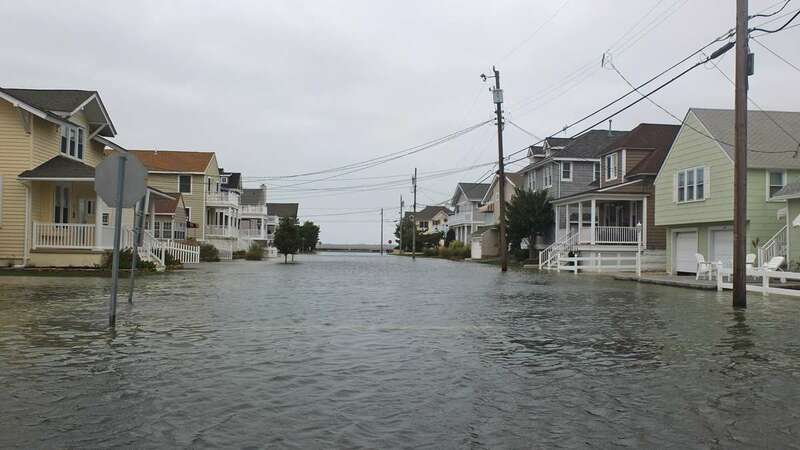 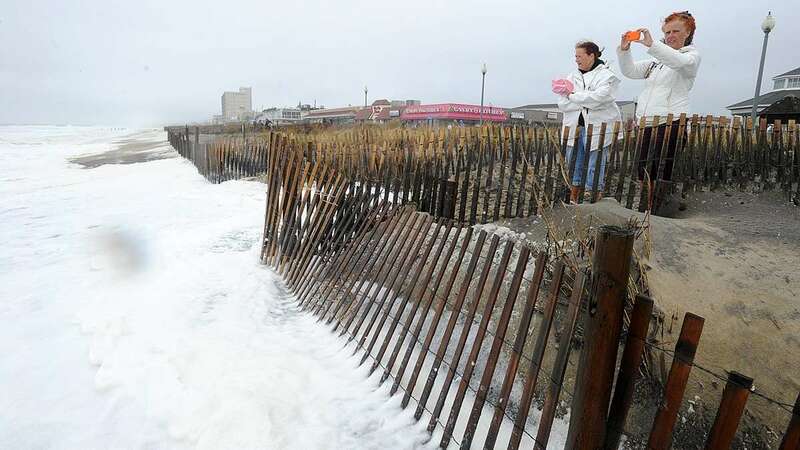 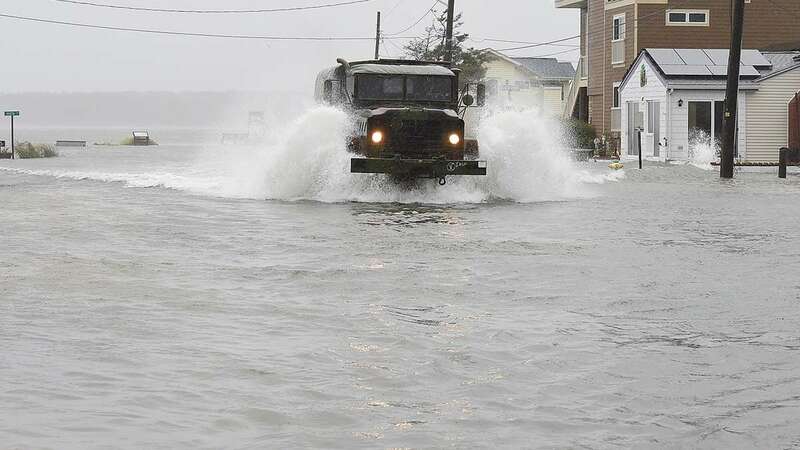 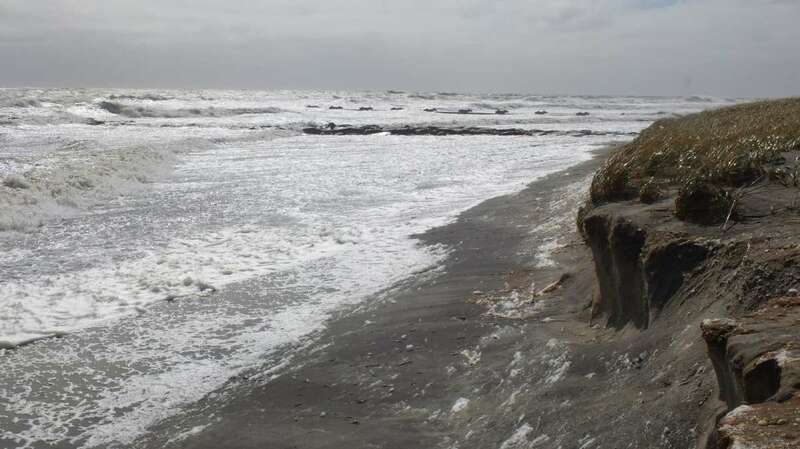 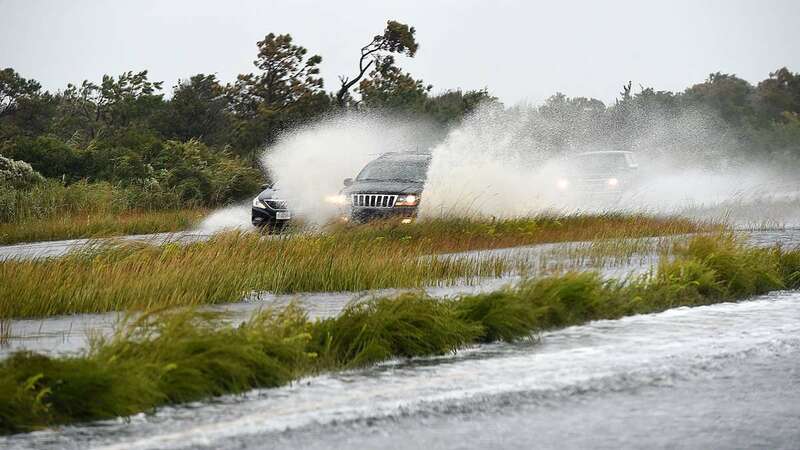 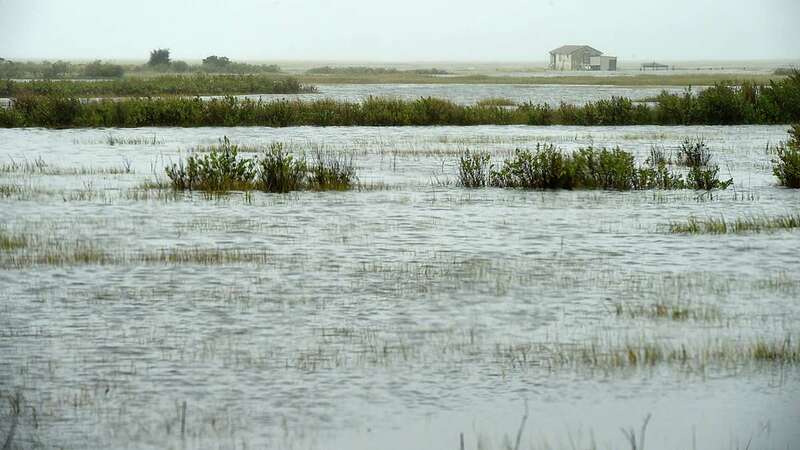 Sunday brought only minor street flooding after high tide on Sunday afternoon in several South Jersey coastal towns. 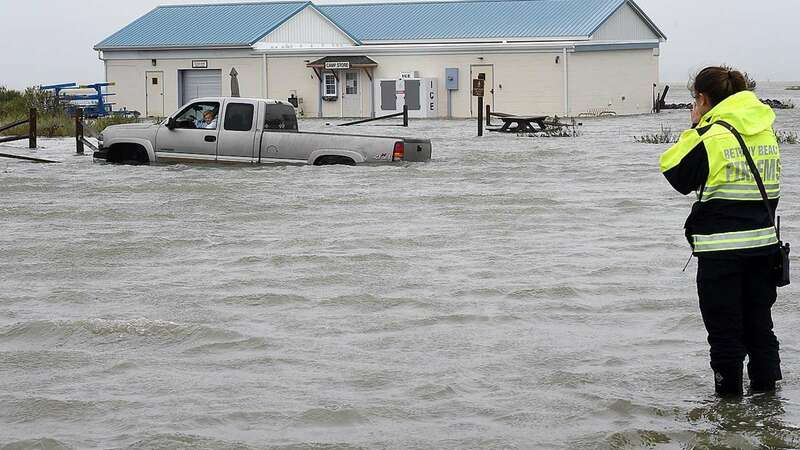 All of the street flooding came from the back bays in the communities NewsWorks visited yesterday. 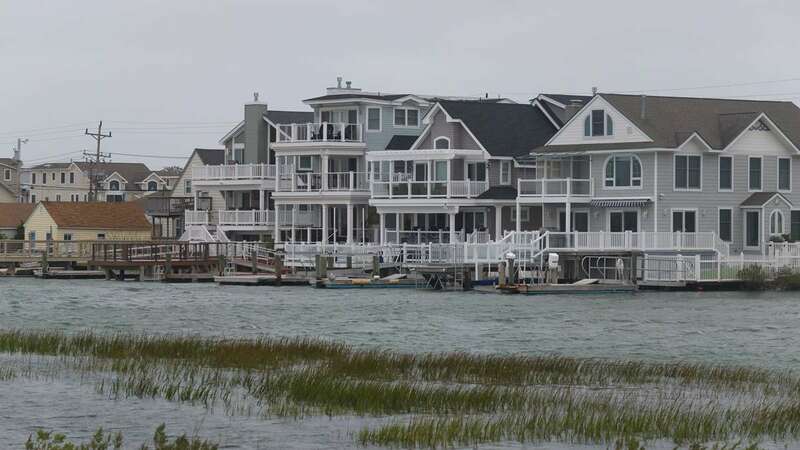 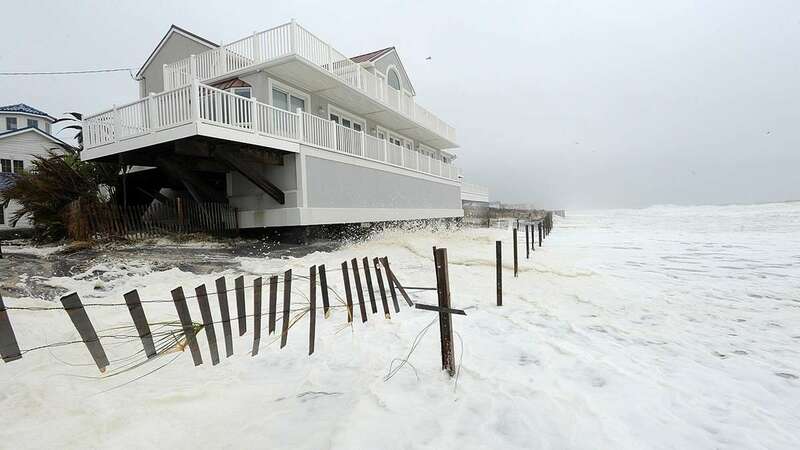 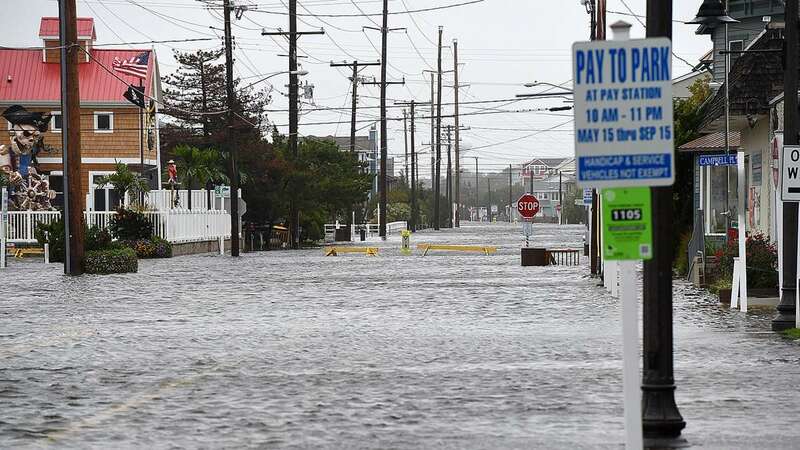 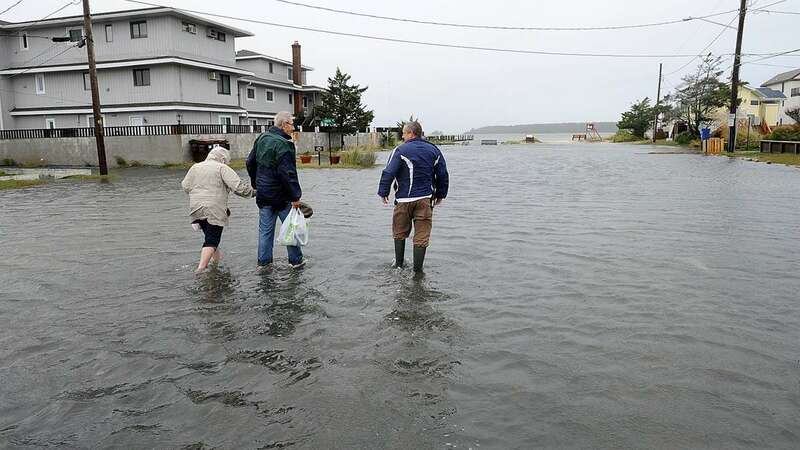 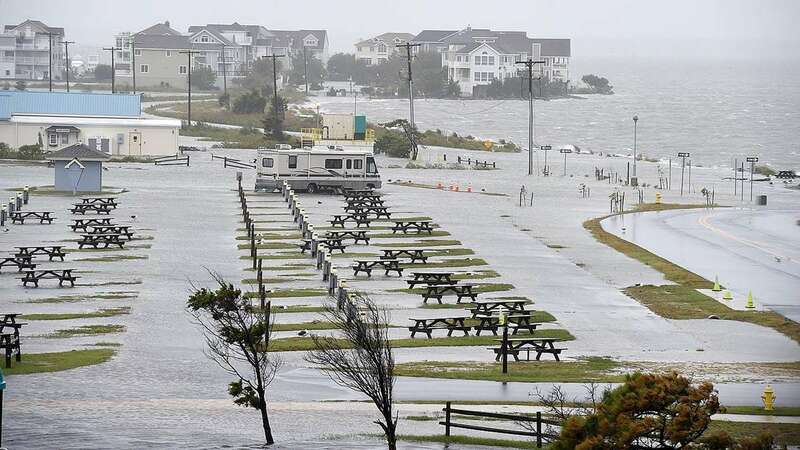 The photo gallery above shows the very few places we saw some flooding in Wildwood and Stone Harbor. 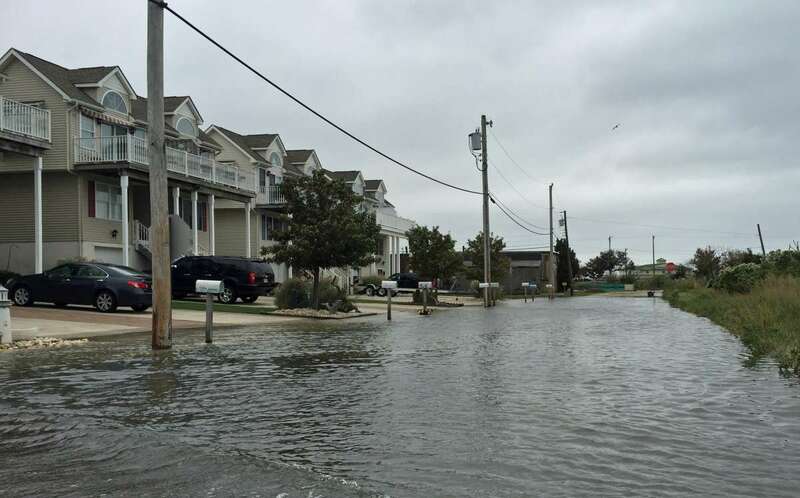 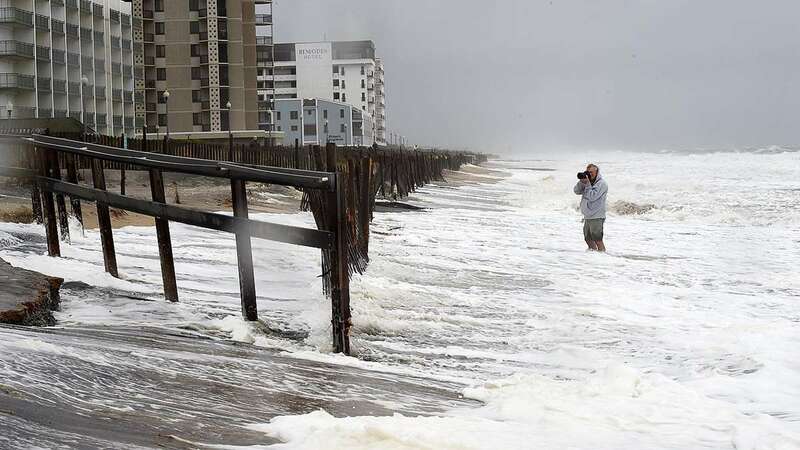 More tidal flooding is possible on Monday. 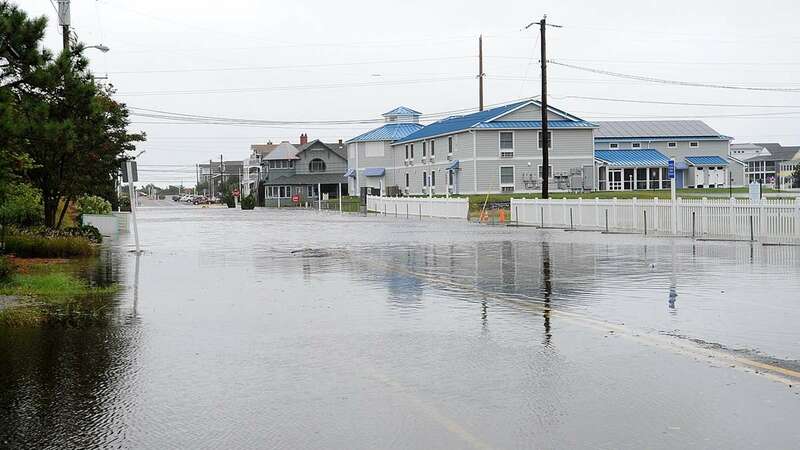 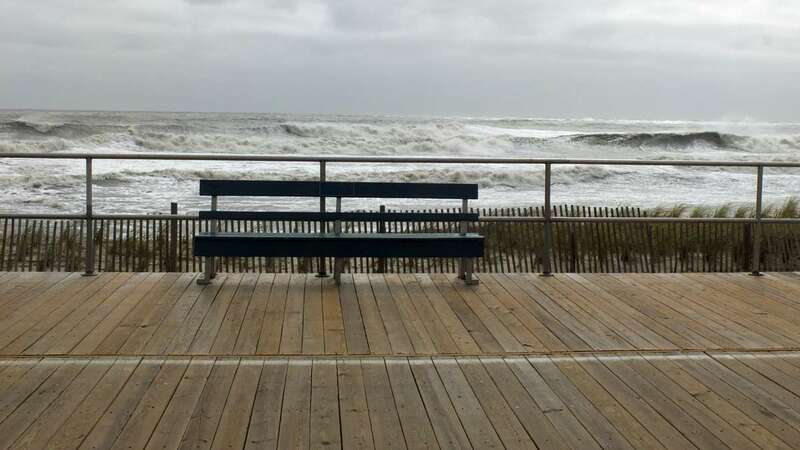 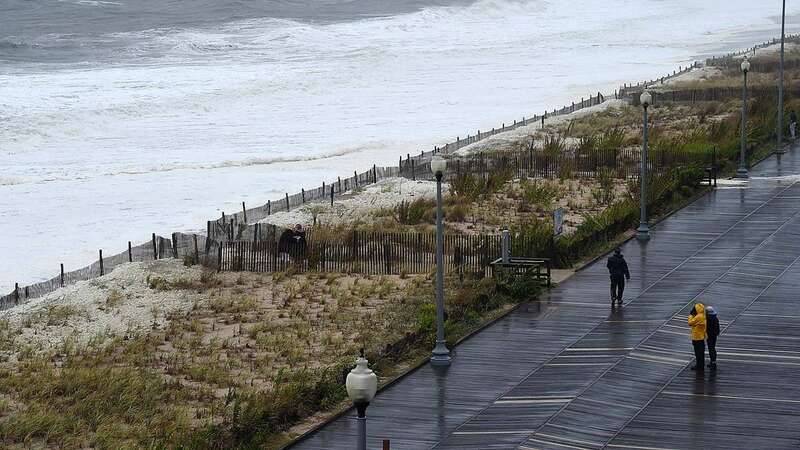 A Coastal Flood Advisory remains in effect for parts of Atlantic, Cape May and Cumberland counties in New Jersey. 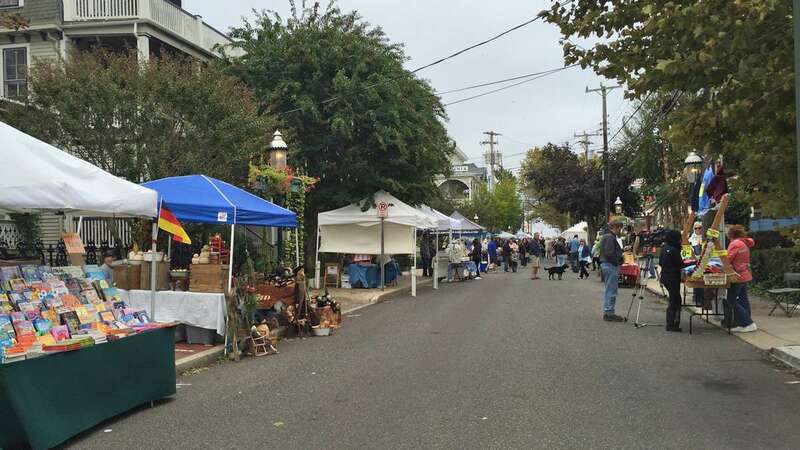 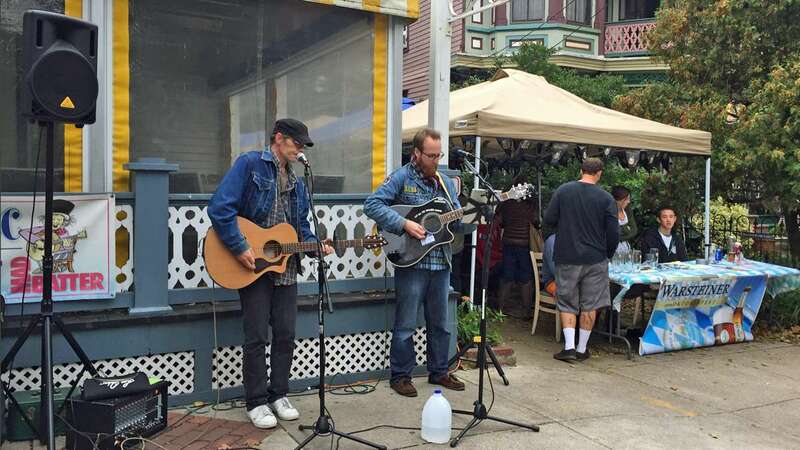 The high winds were the big issue along the shore but that didn’t stop Cape May from holding its Jackson Street Fair that had a decent turnout considering the the live bands had to compete the roar of high winds through the still leafy trees. 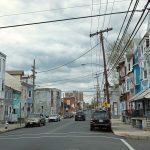 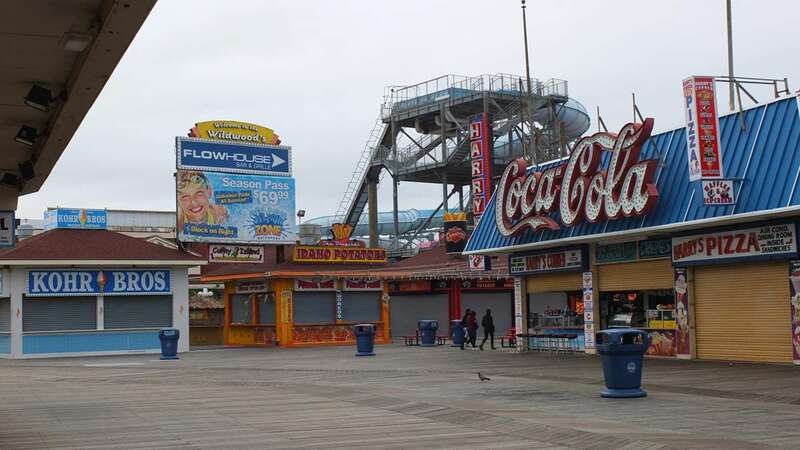 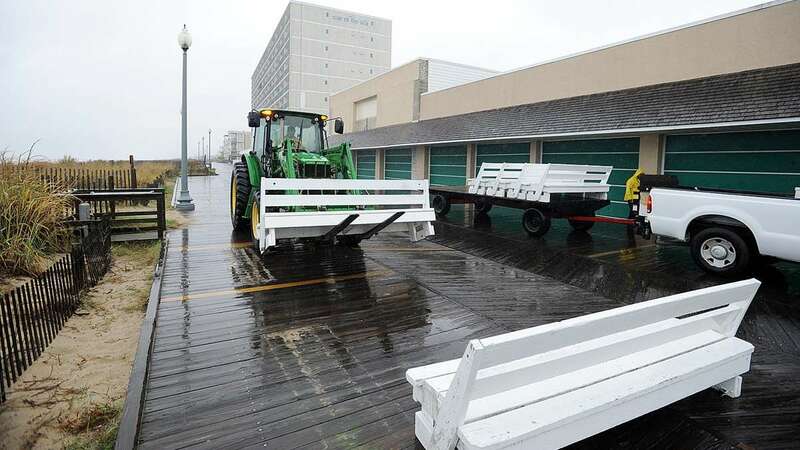 The forecast for Monday in much of South Jersey calls for mostly cloudy skies, highs in the mid 60’s and winds of up to 20 mph. 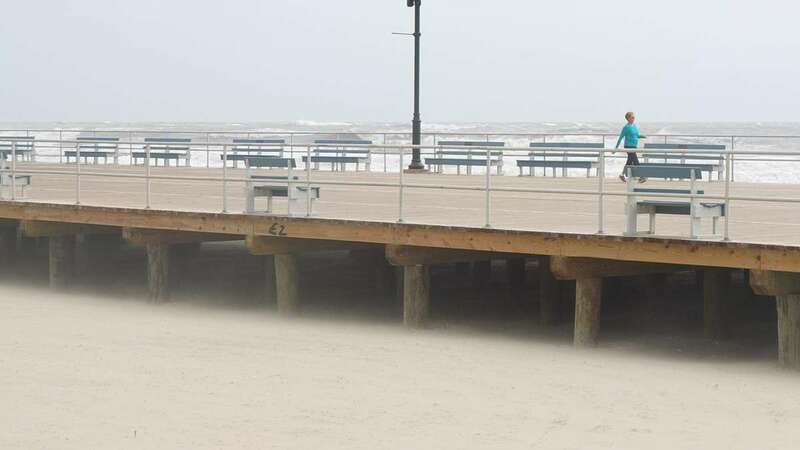 The high wind knocked out power to many areas over the weekend. 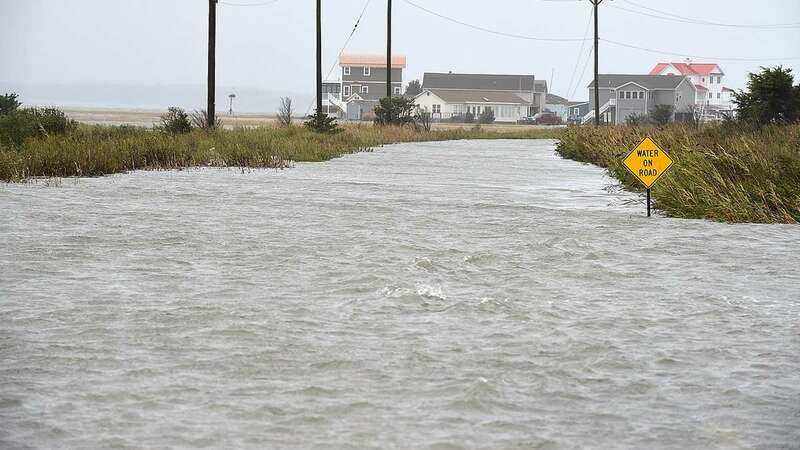 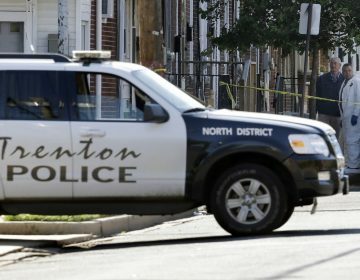 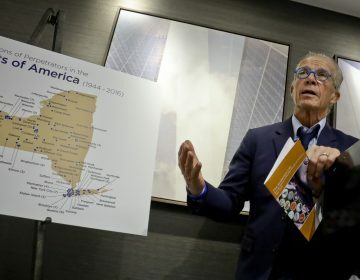 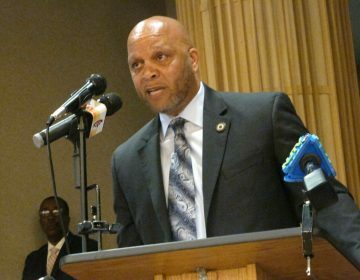 But by Sunday afternoon power had been restored to most homes that lost service. 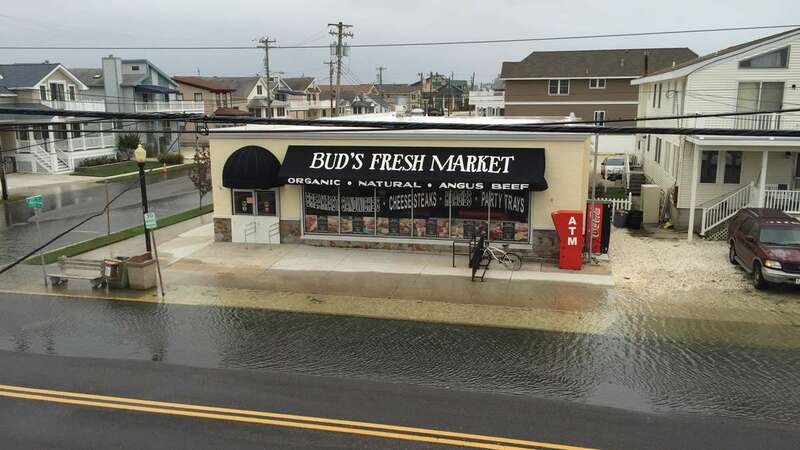 Residents have been dealing with the high winds and rain since Wednesday.